We are wiser together! Join Us! 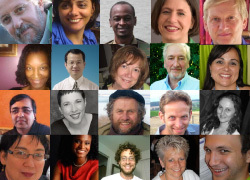 Stories are the life-blood of any vibrant community of practice (please share yours here!). 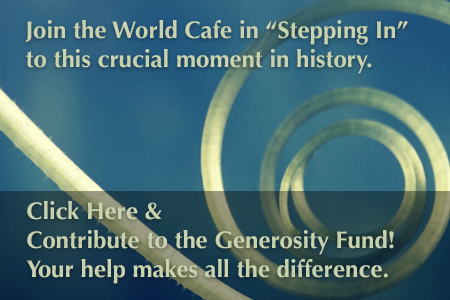 Your financial support is greatly appreciated – thank you for your gift of any amount.